We've had a good time putting together our "best of" martial arts social media series. If you haven't checked out our pieces on Podcasts, Twitter & Instagram, you definitely should. We're back today to give you some suggestions of who to follow on YouTube. 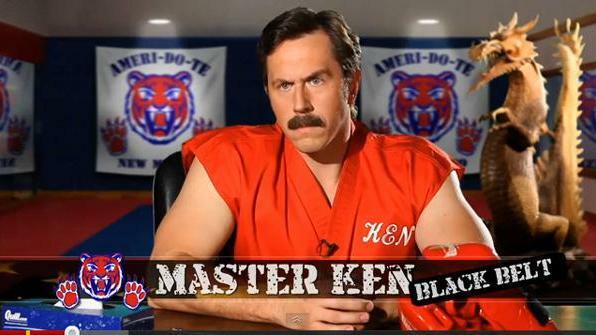 Without a doubt, the greatest martial arts channel on YouTube right now is the Enter the Dojo Show. This show follows the antics of fictional martial arts instructor Master Ken (who was actually a guest on our show, Martial Arts Radio) and the insanity that happens. One of the most entertaining things you'll see, this show has several seasons of content and is still active. If you enjoy laughing at some of the crazy things the martial arts world does, this is a perfect channel for you to follow. We've previously posted content from our friend and brand ambassador, Donavan Barrett. His YouTube channel, though, is where this young man shines. He's incredibly authentic and gives you a mix of motivation, personality, and instructional videos. With his incredible flexibility and control, you'd be foolish not to check out his channel. The World Taekwondo Federation puts out a lot of amazing content, from educational videos to athlete interviews, forms (poomsae) sparring as well as behind the scenes footage. If you're interested in taekwondo as an Olympic sport or simply want to see what some of the best kickers in the world are doing, this is a great channel to follow. While not quite as active as the WTF above (but seriously, few channels are!) the World Karate Federation puts out some great videos. You've likely seen some of the forms (kata) videos before, as these seem to be their speciality. Regardless of your style, there's something here for you. A must-follow. 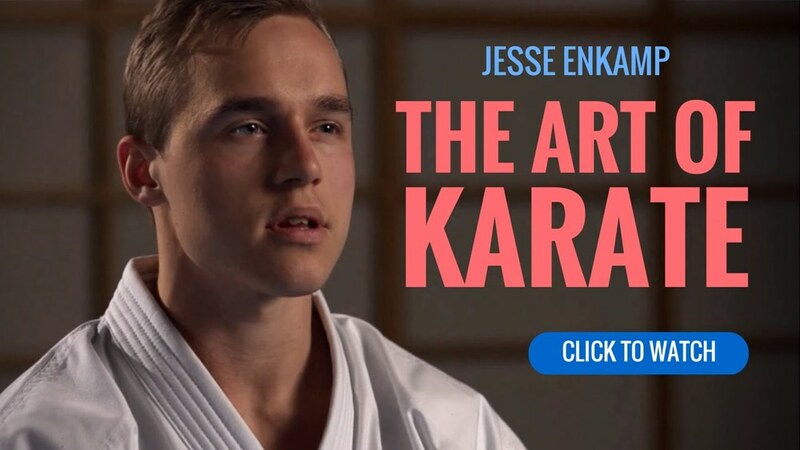 One of the most passionate martial artists on YouTube is Jesse Enkamp. 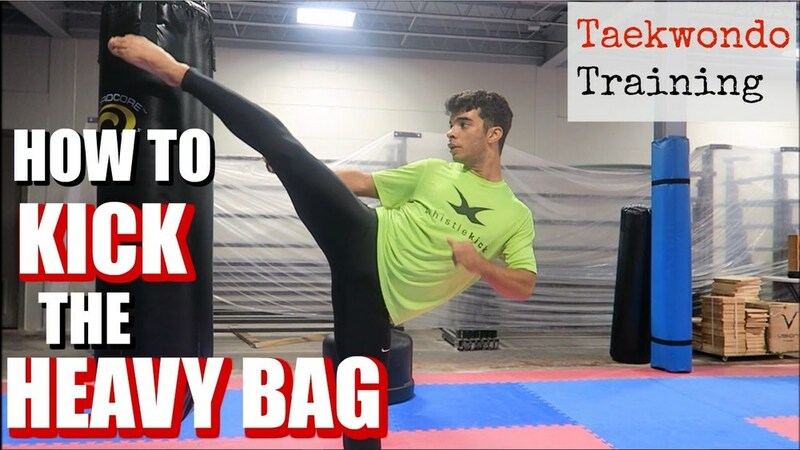 His channel is full of tutorials, from how to tie your belt to how to improve your side kick. Most of the videos are short, but they're very well done and focus on a specific topic. 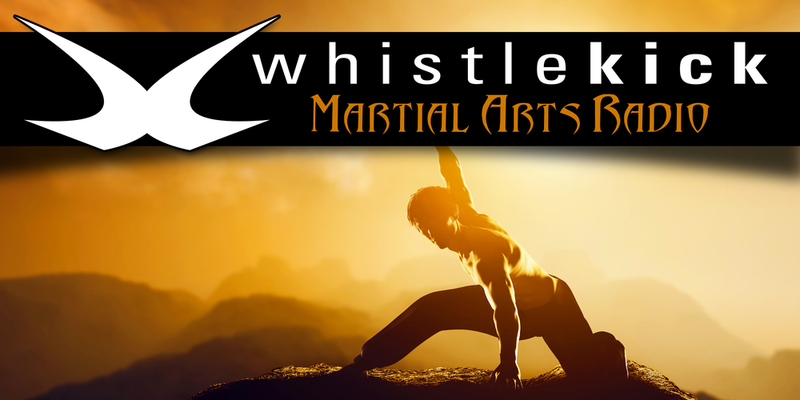 If you're looking to improve your martial arts - regardless of your style - this is a great place to start. You'll leave these videos feeling better about your training and motivated to push harder. 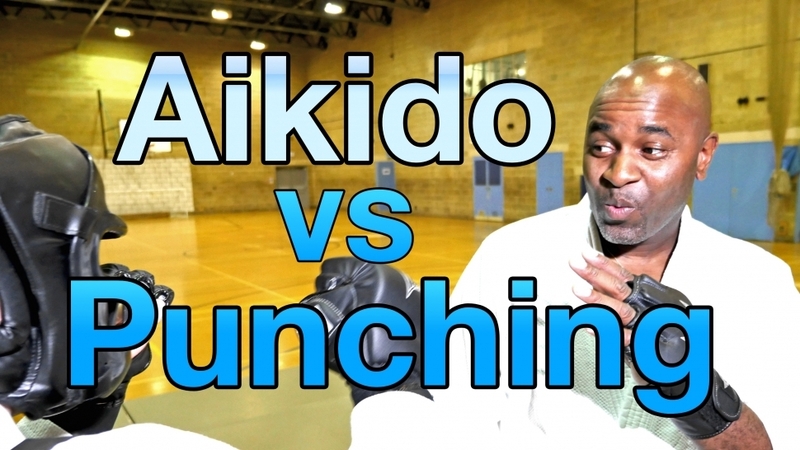 Aikidoflow is an excellent channel with well-produced videos covering everything Aikido. From pressure points to defense, fight positioning and more, there's a lot here for everyone. Whether you practice Aikido or not, this is a great channel to check out. Finally, we'd be fools if we didn't remind you of the whistlekick YouTube channel. Most of our uploads are episodes of our podcast, Martial Arts Radio, but sometimes we post other things. Be it videos from our time at events or testimonials from our customers. We promise we never upload anything that's not worth watching. Check us out and give us a subscribe.